We’ve scouted every nook and corner of Yau Ma Tei to put together some stories, a list of must see landmarks, what to do, see, taste and nose. Here, you’ll find some of the more interesting info and tidbits about our neighbourhood. Do also check out our Local Guide page. It’s a summed up guide tied in with Google maps. It’ll be very useful when you're on the go. 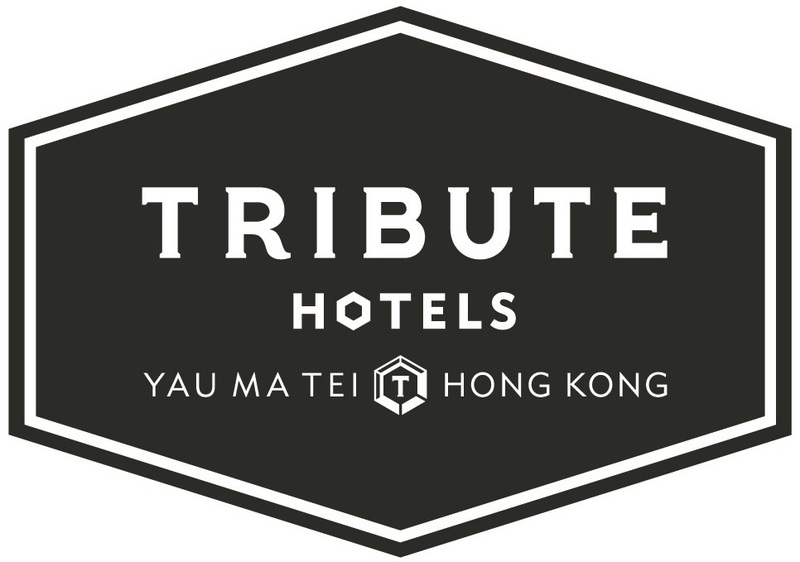 Last but not least, in your room, you'll find our Tribute to Yau Ma Tei map that will guide you to lots of interesting places in the area. We've also made it available for downloading online, this way you can save it as a keepsake or share it with your friends. Sneakers at the ready, set, go.